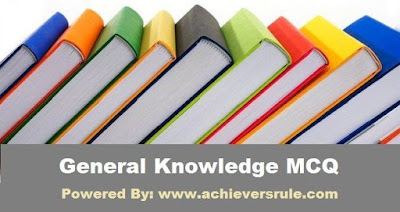 You must solve the General Knowledge MCQ/ Quiz for upcoming SSC CGL from Achiever's Rule. The Banking Articles, Current Affairs Articles can also be very beneficial for you. You may download the available PDFs. Q1.The traditional Buffalo Race 'Kambala' is celebrated in which state of India ? Q2.On which river Hoover Dam is built ? Q3.Who founded the Haryak Dynasty ? Q4.In which year the Moplah Rebellion was occurred ? Q5.With which of the following studies Bathymetry is related ? Q6.Who gave the theory of continental Drift ? Q7.Who is the Writer of the book 'Three Mistakes of My Life' ? Q8.In which year Kheda Satyagraha was launched by the Mahatma Gandhi ? Q9. 'Uncle Sam' is a nickname of which of the following countries ? Q10.Which of the following is the most navigable and bust river of the world ? Q11.Mount Kinabalu is highest mountain of which of the following countries ? Q12.Electric Bulb Filament is made of which of the following ? Q13.Which non metal remains liquid at room temperature ? Q14.Which African country is surrounded by water ? 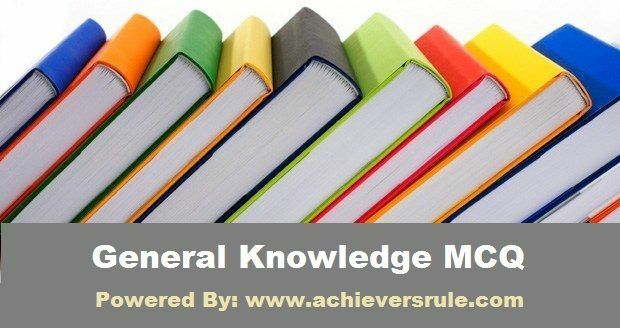 Q15.Which of the following products is used in pencil ?